What do you use your patio for? Is it to wind down and relax or to curl up with a book after a long eventful day? Is it to entertain family and friends you wish you could see more of or never see at all? Whatever your reason, wouldn’t a lovely lively decorated space inspire you to finish that novel decked out in your garden or create a grand social event with easy conversation for guest? 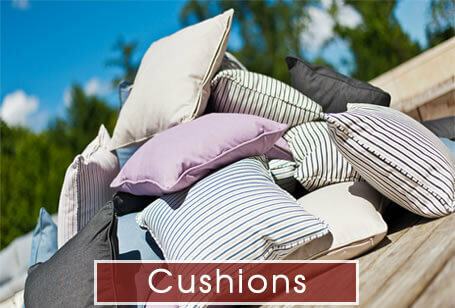 If so, a brilliant yet simple way to design the perfect garden space is with outdoor cushions. 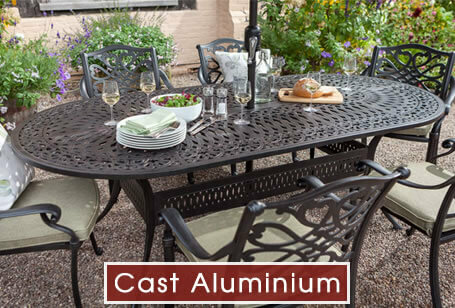 5 Reasons Why You Should Buy Cast Aluminium Garden Furniture! Ireland's Largest Display of Garden Furniture. 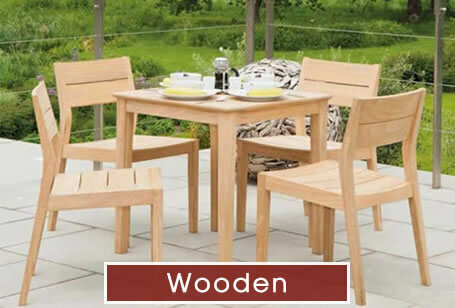 Garden Furniture Ireland, have around 190 garden furniture sets on display at any one time, so we recommend that anyone who is interested in buying garden furniture to come straight here! 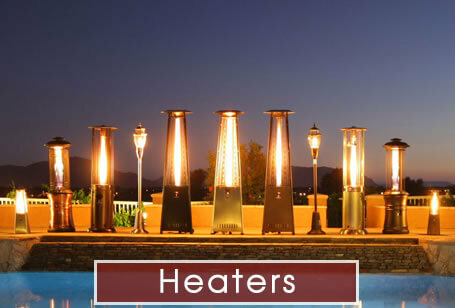 With all of our furniture is displayed outside, and even more online. 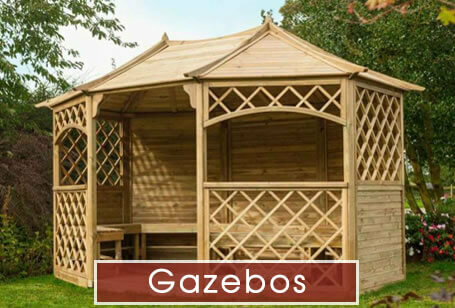 Glen of the Downs Garden Centre is a great place to begin to choose your garden furniture as you can get a real feel for what the furniture would look like in your garden. 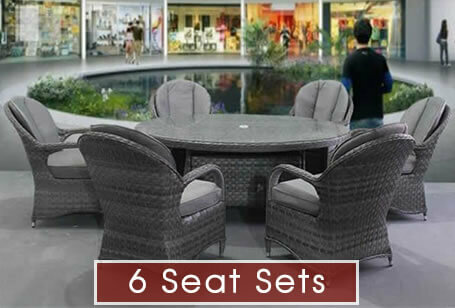 Yes, we do have this amount of outdoor furniture sets on display in our Garden Centre, and we are told that this is the largest display of garden furniture in Ireland and the UK too as well as being Irish based and owned. 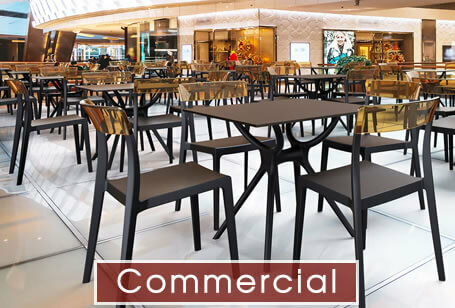 All over Ireland, we supply many restaurants, cafes and bars with furniture. 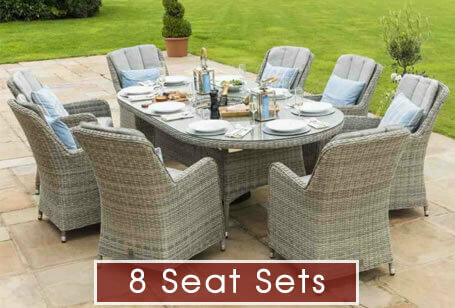 Here in Glen of the Downs Garden Centre, we have many table sets, four-seat, six seat, eight-seat and ten seat garden sets. As we are located between County Dublin and County Wicklow, we are easy to get to and even if you’re far away from us, our Outdoor Furniture display is well worth a visit. 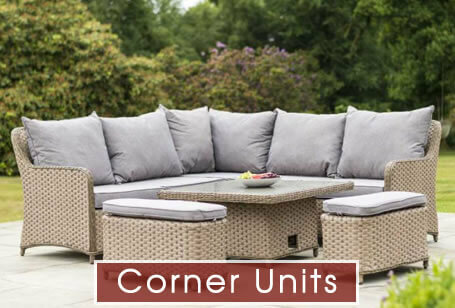 We have a great selection of garden furniture that we also supply to Cork, Limerick, Clare, Waterford, Louth, Galway, Wexford and Kerry. Our garden furniture showroom in Glen of the Downs is a great place to visit, we are currently having a large garden furniture sale, we don't sell cheap garden furniture, but we do good deals! 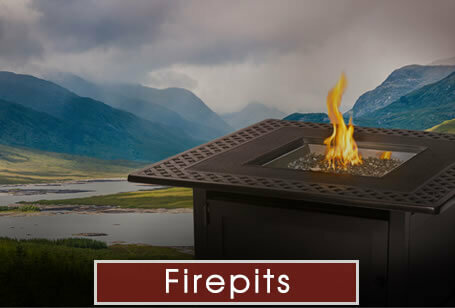 We are also known as Home Garden Ireland, and Outdoor Living Ireland and as well as selling garden furniture, we do many other garden-related products. 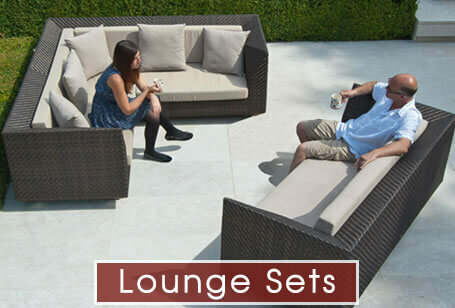 Also, with most of our furniture being suitable for all types of weather, we definitely meet your garden furniture needs. 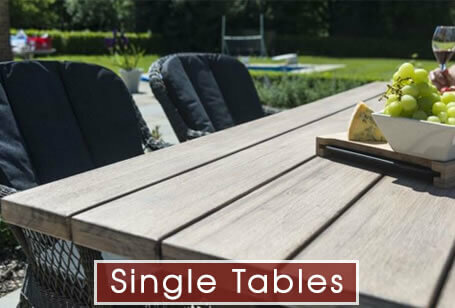 Stone and marble garden tables and chairs are all available as separates at Ireland's largest garden furniture store only 30 minutes away from Dublin City, so call down or give us a call today to order your very own new garden furniture! 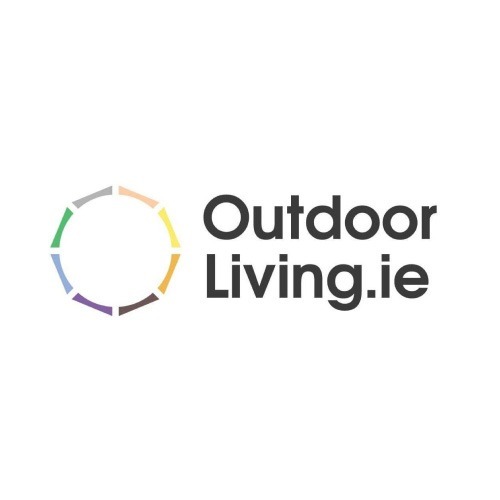 Outdoor Furniture.ie have the largest display showroom of garden furniture in Ireland, We have the following set configurations, eight seater garden furniture sets, six seater garden furniture sets, four seater garden furniture sets and two seater bistro sets. 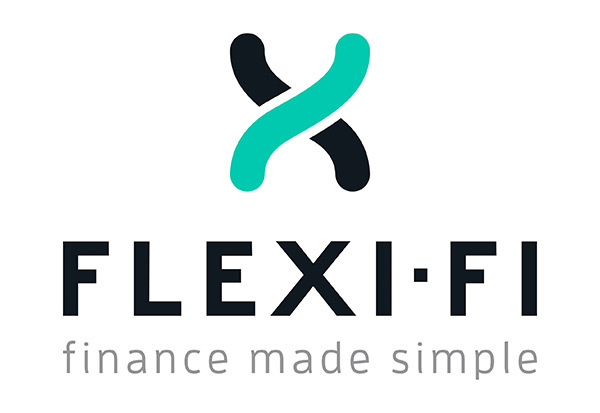 We are Ireland's top suppliers of garden furniture; we have top brands including Alexander Rose, Leisuregrow, Mercer, Donard and Bridgman to name a few. So, what do we have available at our showrooms close to Dublin? 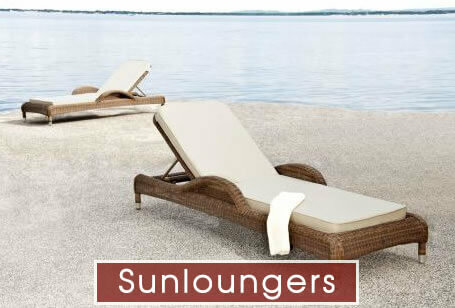 250 garden furniture sets, sun loungers and garden furniture pieces on display. Here in Glen of the Downs Garden Centre, we think that rattan/wicker furniture is a great choice for your garden in 2017. 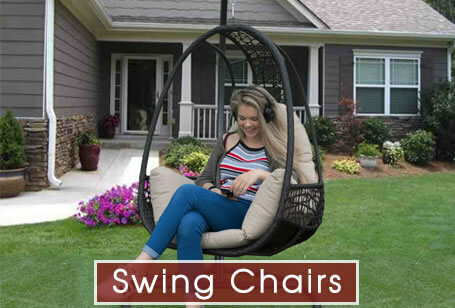 These furniture sets come in white, cream, black and brown, which suit every garden! 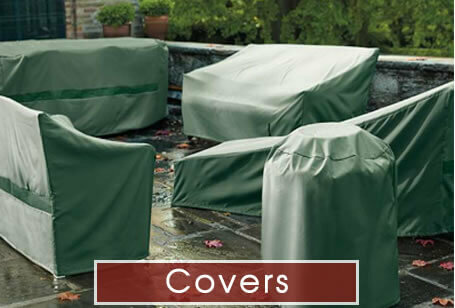 It is all weather resistant and is also UV-protected so that it won’t fade. 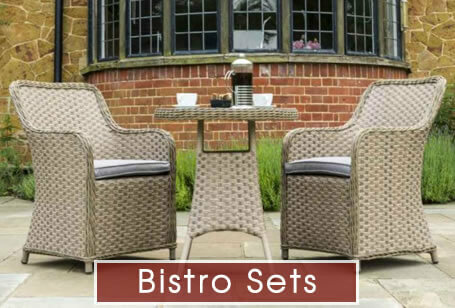 With wicker couches, table sets and loungers, this is a great range to buy from as they are so comfortable and with our fabulous prices. 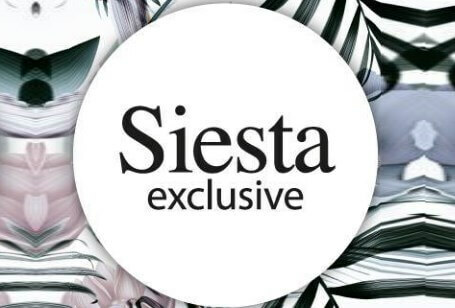 You won’t be disappointed; top brands include Alexander Rose, Hartman and Maze Rattan. Teak is one of the most valued woods in the world, especially for furniture. It is full of natural oils, which give this wood its strength and durability. Our Teak sets here in Glen of the Downs Garden Centre are all beautiful looking and are superb sellers. 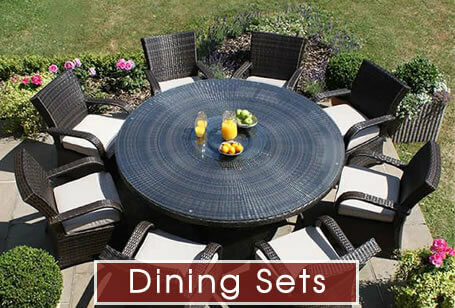 We also sell plastic teak sets here which are perfect for people who don’t want any maintenance with their garden furniture. 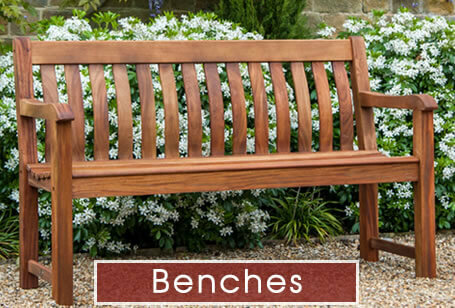 In Outdoor Furniture, we have over 100 garden benches, making us the largest bench seller in Europe. 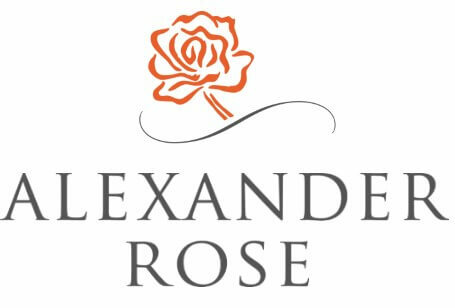 Here with our outdoor benches, hotel benches and picnic benches, we have an excellent selection of great brands like Alexander Rose, Leisuregrow and Hartman to choose from. Cast Aluminium garden furniture and Metal garden furniture. Cast aluminium is a great alternative to cast iron metal as it does not rust. 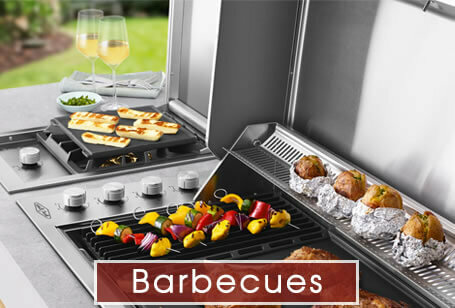 Here in Glen of the Downs Garden Centre, we would highly recommend the cast aluminium garden sets; we have to offer as they are a lot less maintenance. 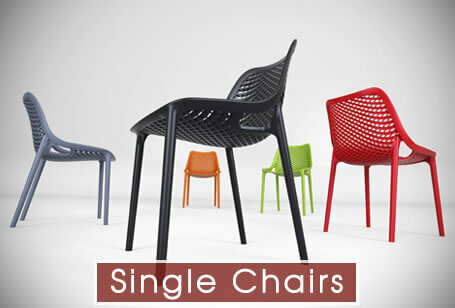 Along with being low maintenance, cast aluminium furniture is not overly heavy, and they come in many shapes and sizes. All Weather Rattan cubes in different colours. 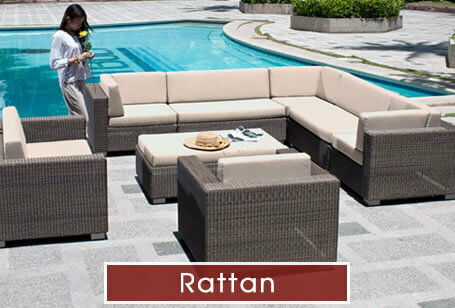 In Outdoor Furniture, we have an extensive selection of the Rattan cubes. 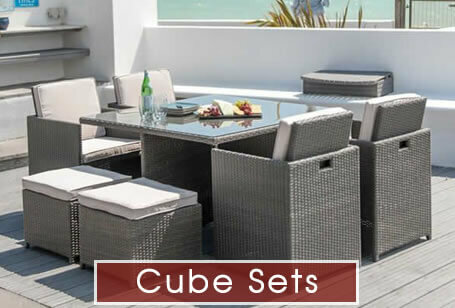 These cubes are perfect for indoor and outdoor use and are very useful for people who have a tight space. The aluminium frame is rust-free, and the cubes are mould and water resistant. They also come with thick comfortable cushions in a few colours for even more comfort. Here in Glen of the Downs Garden Centre, we have a great selection online and on display for you to see. 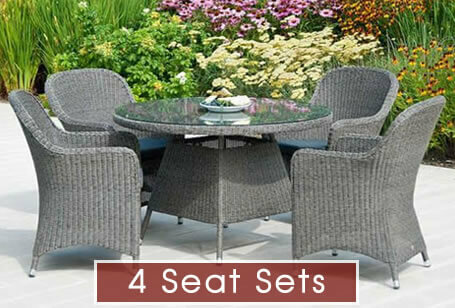 We have garden furniture for all seasons!